MAN Latin America, MAN SE’s commercial vehicles arm in Brazil, won three major orders for over 740 vehicles in November 2009. 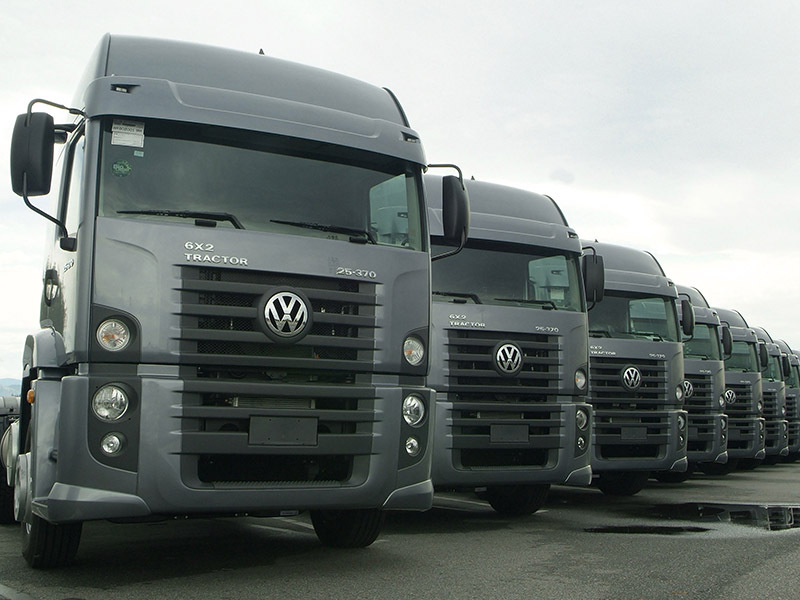 350 trucks are for the Arcom Group, standardizing the wholesale distributor’s entire fleet with MAN vehicles. Brewer Schincariol bought 270 Constellation and Worker vehicles while transportation company RTE Rodonaves ordered 122 trucks from the Constellation, Worker and Delivery lines. The market leader in Brazil also received its 14th award this year when MAN Latin America was voted the most prestigious company in the truck market. The Most Prestigious Company prize awarded by Época Negócios magazine is based on a representative survey of 15,000 respondents in many different Brazilian states. “We are delighted to have won this award. But the year has not yet come to an end. More than 30 countries already count on our transportation solutions. We hope to generate further growth and additional revenue,” said Roberto Cortes, President of MAN Latin America. This award again highlights the unique position that the company enjoys. The large degree of customer satisfaction also pays off for business: in the third quarter of 2009, MAN Latin America achieved a return on sales of 9.1% and remained highly profitable despite the slump in overall demand during the period. MAN’s TGX and TGS heavy truck ranges are set to be launched in South America next year.